I don’t think I have ever had this happen when I review a car. 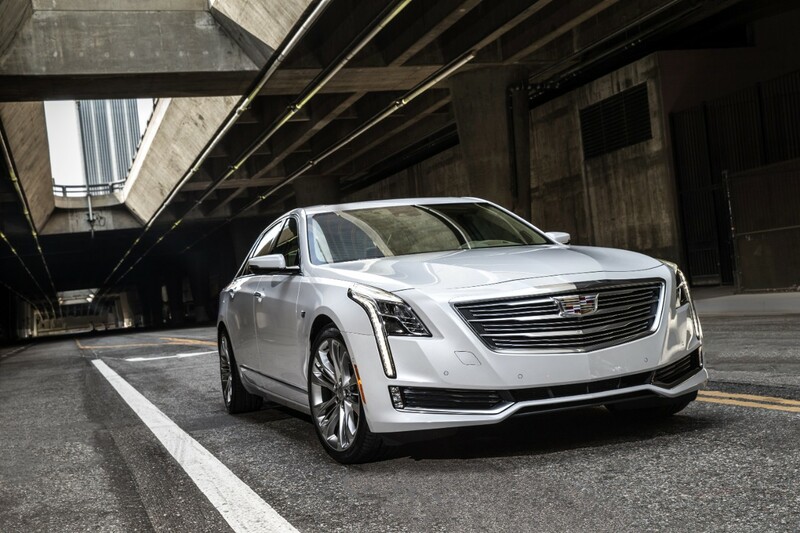 I have just spent a week in the new Cadillac CT6 and I cannot seem to find a single thing wrong with this vehicle. The luxury sedan market has been dominated by the German and Japanese car companies for the last 15 year, but that was until now. Once upon a time, American car companies made the best luxury sedans in the world, and they have lost that title for some time now. 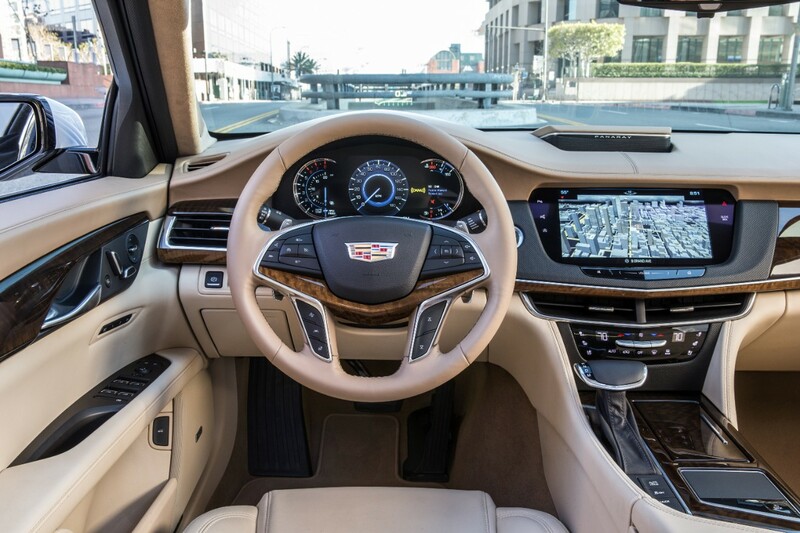 The CT6 was first shown at the New York Auto Show in 2015 and no one had any idea of what an outstanding vehicle Cadillac had created. On the outside, it is a completely new look for Cadillac but it still maintains the classic design cues that make it look like a Cadillac. The new all new GM powered CT6 has new striking shoulders and vertical led lights that make it look positively menacing, during the day and long into the night. What about tech, well that just so happens the coolest part of the car. It has a both regular rearview mirror, and a rear camera view. Flip the switch under the small tinted center mirror and instead of seeing a reflection in the mirror it uses a camera that can see 180 degrees . Now let me tell you it is hard to get used to but so much more useful once I mastered using it. Some of the things I love about the vehicle are the vibrating warning seats. imagine you are about to leave your lane and you do not really notice, your seat will give you a vibration and a symbol based on what you are doing wrong will pop up on the heads-up display, also as a safety feature the car will brake for you as a precaution, if you are not fully paying attention. 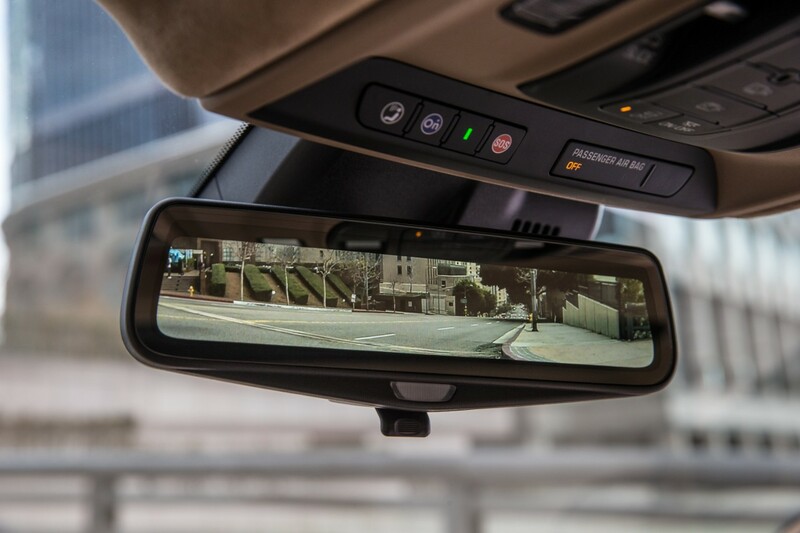 It has multi-view cameras for parking and a special recording device so you can record from any of the cars cameras at any time. My favorite part of the car is the cell phone pocket. But the entire quality of the interior is outstanding, including the materials, design, finish and outstanding sound system, truly marking the return of American luxury motoring.